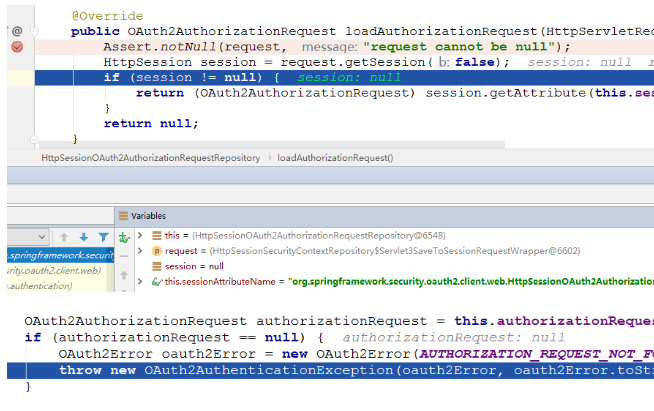 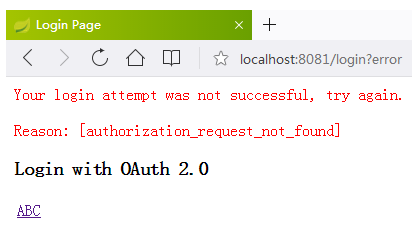 To use the access token you need a Resource Server (which can be the same as the Authorization Server). 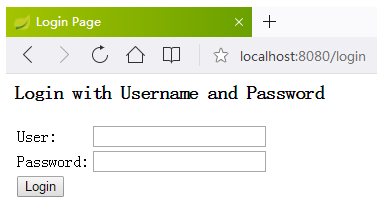 Creating a Resource Server is easy, just add @EnableResourceServer and provide some configuration to allow the server to decode access tokens. 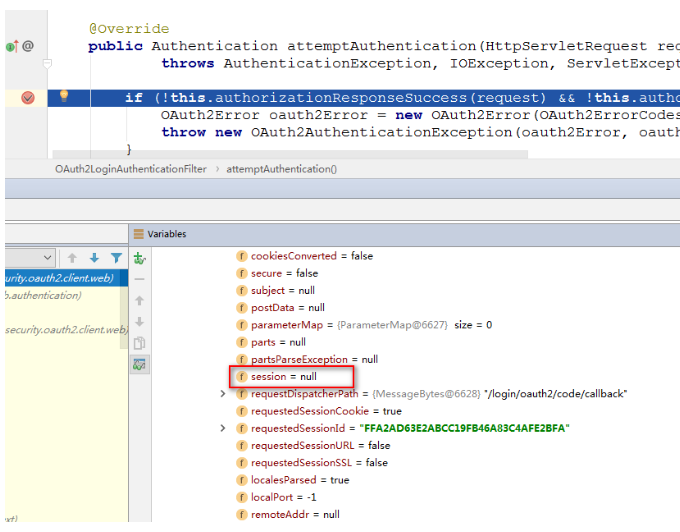 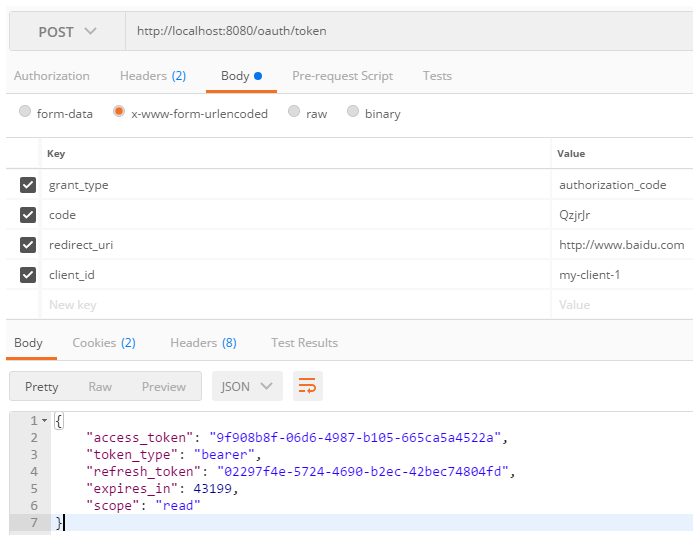 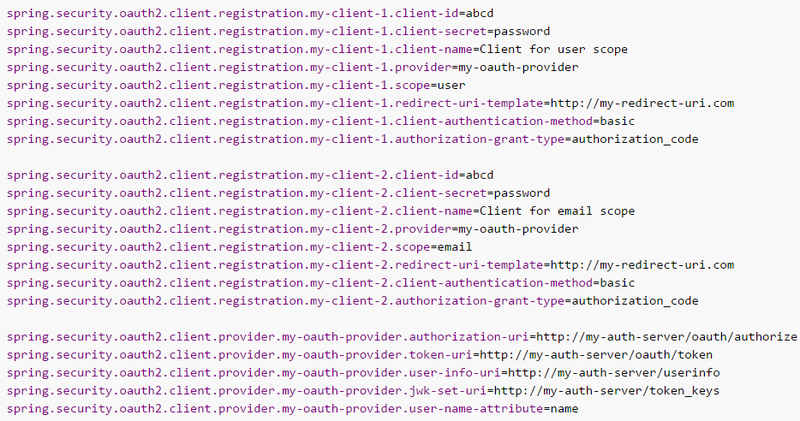 If your application is also an Authorization Server it already knows how to decode tokens, so there is nothing else to do. 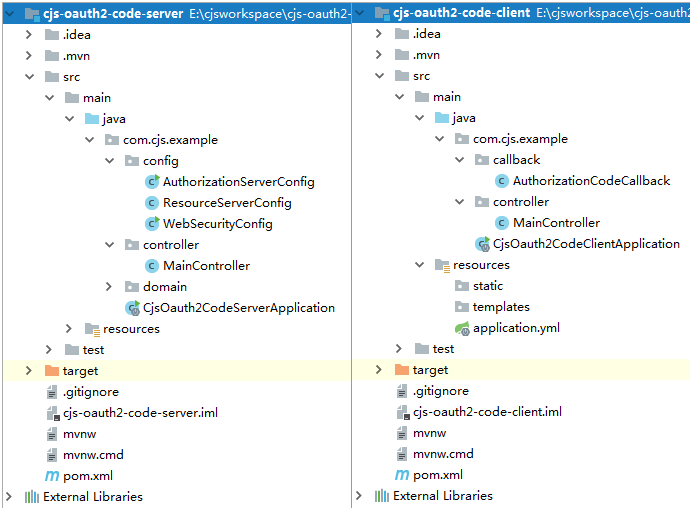 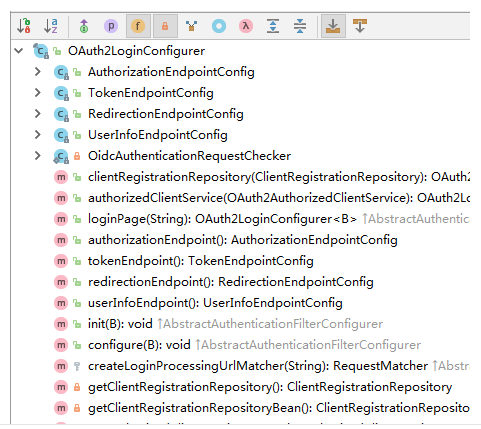 If your app is a standalone service then you need to give it some more configuration. 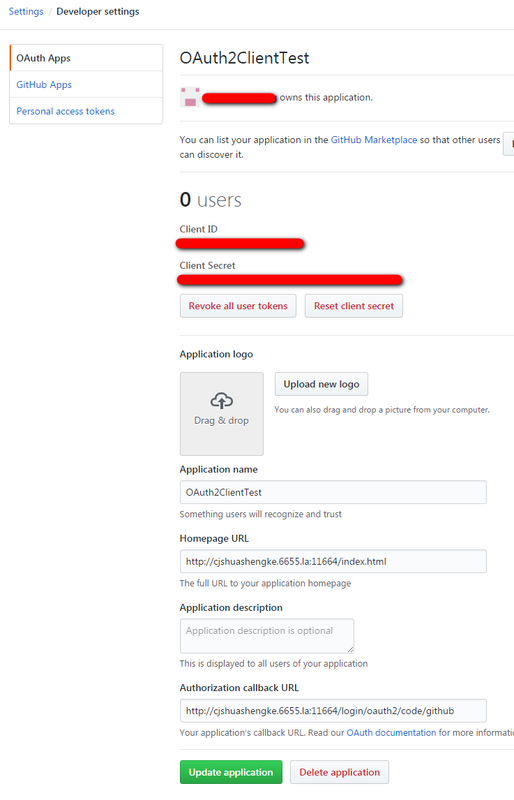 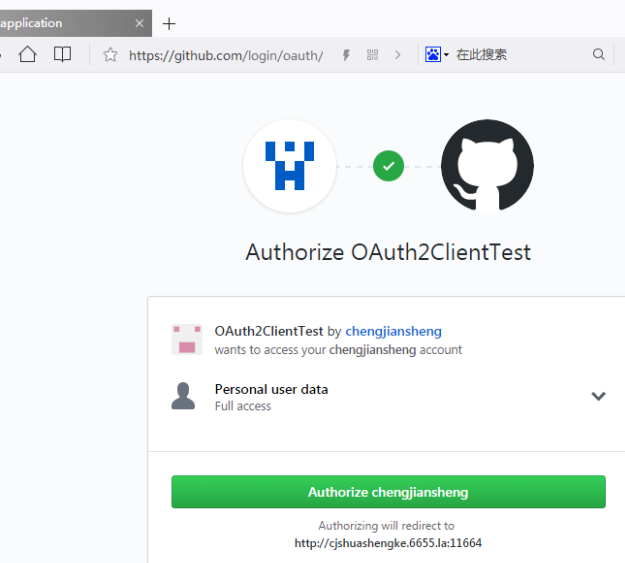 Note: if your Authorization Server is also a Resource Server then there is another security filter chain with lower priority controlling the API resources. 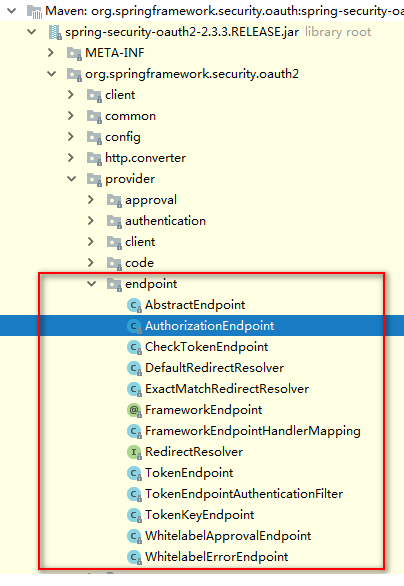 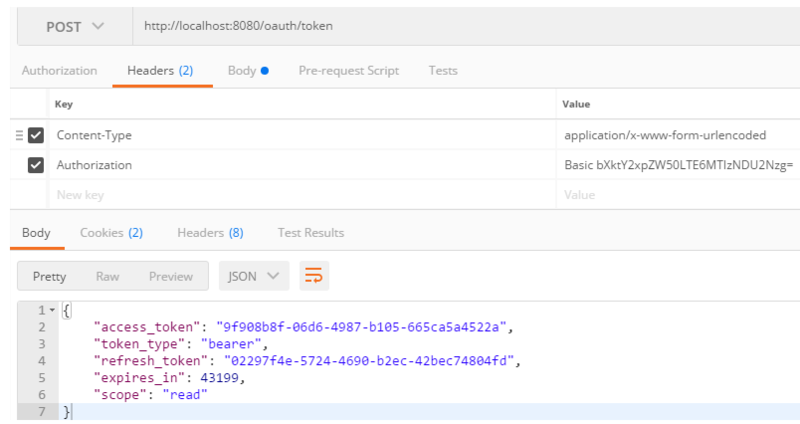 Fo those requests to be protected by access tokens you need their paths not to be matched by the ones in the main user-facing filter chain, so be sure to include a request matcher that picks out only non-API resources in the WebSecurityConfigurer above.